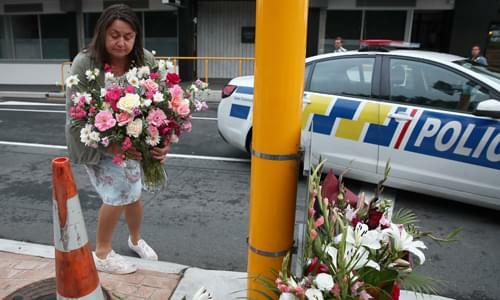 On Friday’s Mark Levin Show, The mass slaughter in New Zealand was horrible! The media tries to implicate the President and Conservatives, but the reality is that this is the fault of a sick person who had no regard for human life. It’s shocking that it even has to be said that no sane decent people would advocate such a thing, let alone an atrocity like this that occurred. Also, we are facing an evil dark force that attacks liberty and individualism. Why is it that we don’t all love America? Why doesn’t our media all love America? Then, President Trump vetoed Congresses attempt to block his National Emergency declaration at the border. Later, Robert Francis “Beto” O’Rourke is a radical and he’s running for president. Like others on the left Beto believes that capitalism is racist. Capitalism is blind to race because its focuses on trade, the supply and demand of products and services. Finally, newly unsealed court filings reveal that the late Sen. John McCain’s associate David Kramer shared the Steele Dossier with then-FBI Director Comey and media outlets including Buzz Feed.